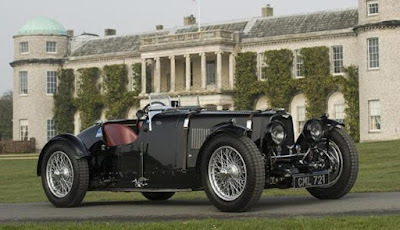 This car became one of the legendary racing vehicles that had been made by Aston Martin in 1935. 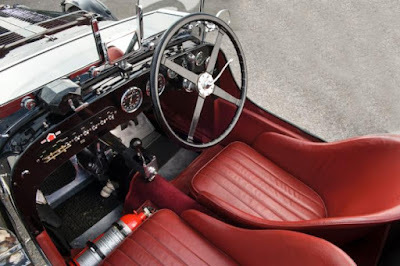 In fact, the car has become an important part in the development of racing cars. 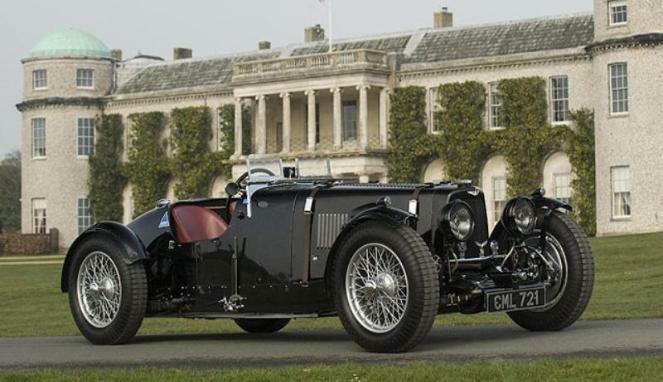 Now, this rare car will be auctioned in the Goodwood Festival of Speed ​​2015 at a price of US. $4.5 million, equivalent to Rp.59 billion. As reported by the Boldride on Wednesday, July 1, 2015, a long journey has been passed by this car. Aston Martin Ulster LM19 had debuted at the Circuit de la Sartre and had an accident. The car's prominence raised after its action in the RAC Tourist Trophy event. Now, after a long retirement, the car is going back into the limelight. The car that was owned by an automotive collector to 1969 is going to be auctioned. In general, not much changed from this racing car.